Thank you for visiting my website. My interest in space and rocketry goes back to my earliest memories as a child. I was born in the late 50s and grew up in the 1960s. Anyone who grew up in the 60s can remember that everything was about space travel. I can remember following the NASA rocket launches all the way back to Shepard’s Mercury flight. My collection began with books on space and rocketry in the late 1960s. I was Blessed with wonderful parents who encouraged my interests in reading, building things, science, model rocketry, and astronomy. The results were training as a machinist and instrument maker, and a graduate degree in Engineering. The collecting habit picked up again when I moved to Huntsville, Alabama in 1989 to work in the aerospace industry. My collecting emphasis at that time was still on books and documents. The book collection took a major advance when I had the opportunity to purchase a number of books from Fred Ordway’s collection (of 2001 A Space Odyssey fame). 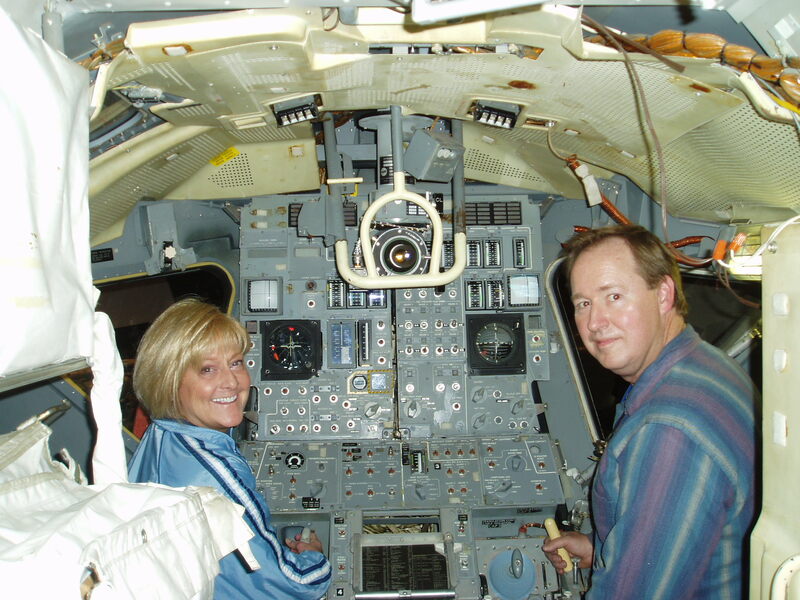 In 1993, I was given a Thiokol C-1 RCS engine along with an additional thrust chamber as a gift from a former manager. The second thrust chamber served as trading material for additional hardware and this seed has resulted in the small collection you see today. I have learned a great deal from this hobby. Studying these artifacts, researching to understand their history and how they were designed, has been an education in itself. My wife I live in northern Alabama, just outside Huntsville, and have a family of 6 dogs (5 Shih Tzus and a Cocker Spaniel). I currently work as a Research Engineer with the University of Alabama in Huntsville and have a small home business where I design and fabricate custom Scientific Apparatus. 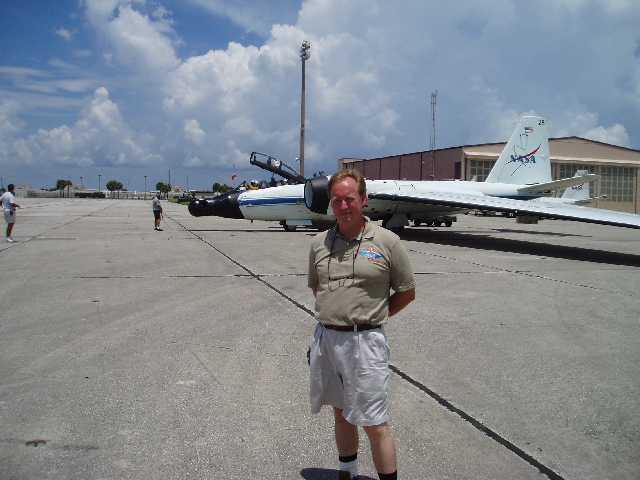 I have been fortunate to have worked on a number of space flight projects, both with my “real” job and my home business. My wife is an artist and enjoys painting and interior decorating. My other interests include metal and wood working, astronomy, aerospace history, horology (time keeping), Christian apologetics, and visiting family back in my home state of Kentucky.